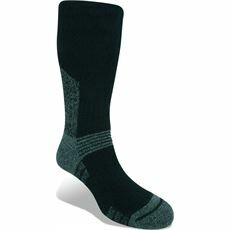 Stay warm, comfortable and dry wherever you go walking with the help of GO Outdoors. 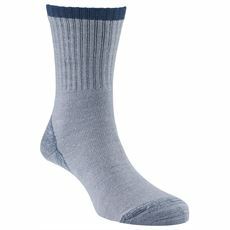 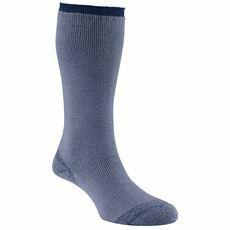 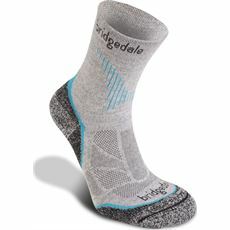 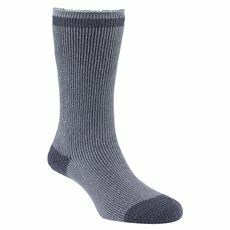 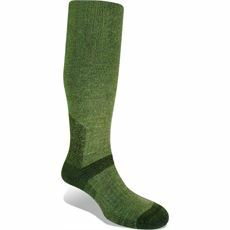 We understand how important it is to have a comfy pair of walking socks on to keep the chill off your toes whether you’re walking through the countryside on a Sunday afternoon stroll or hiking through the hills on your latest walking challenge. 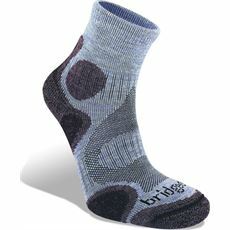 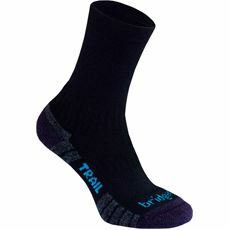 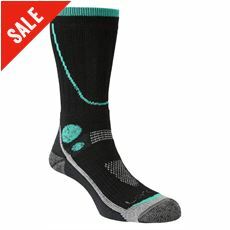 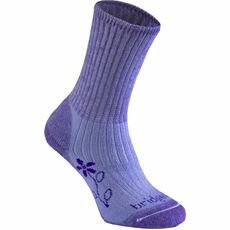 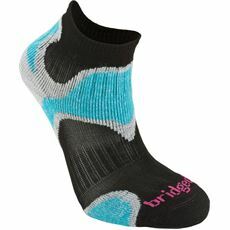 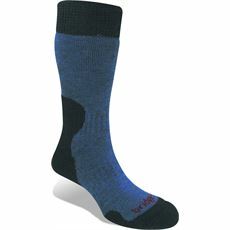 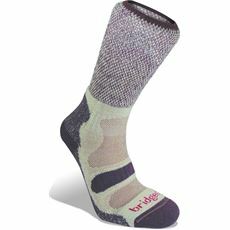 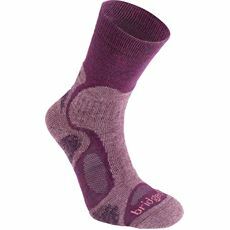 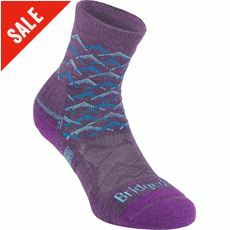 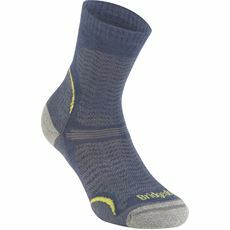 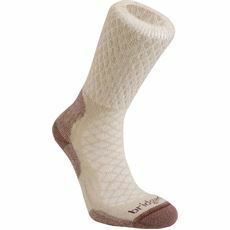 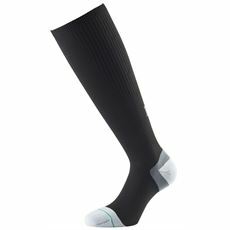 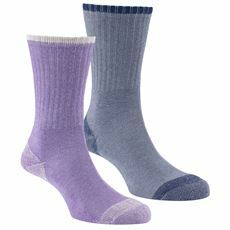 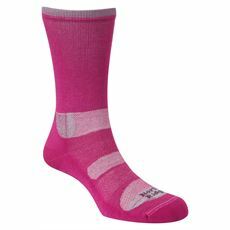 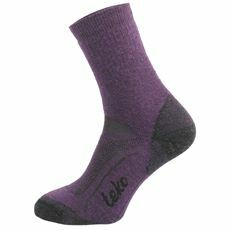 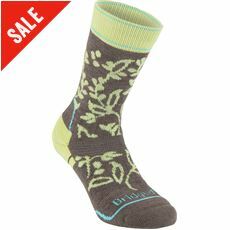 Our women’s walking socks are available in various colours and sizes so take a look around our online store today to find exactly what you need at a great price.